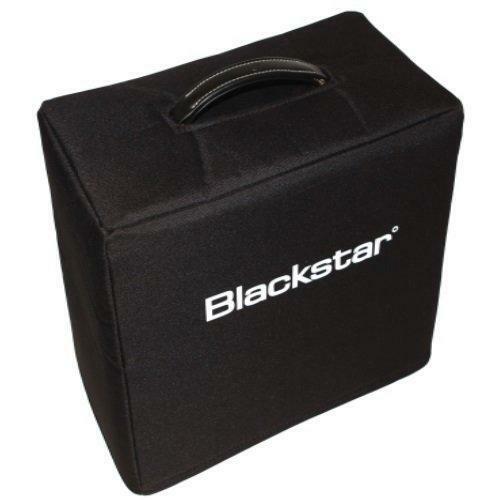 A great cover which arrived very quickly after m initial order; no fuss or problems, just a high-quality product to protect my lovely Blackstar amp! Having purchased several covers before, this latest Blackstar cover is of the usual very high standard. Highly recommended.